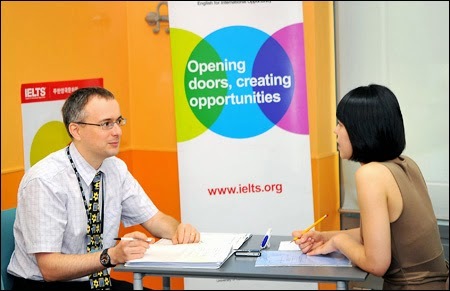 The following sets of questions are based from the IELTS exams taken by the examinees from different parts of the world. Practice answering these questions within the given time for each part. In Part 2, you have 1 minute to prepare and organize your thoughts and 2 minutes to deliver your answer. In Part 3, you have to answer the follow up questions directly and it allows you to have at least a minute to answer each question. - What book was it? - How did you feel about it? - Why did it impress you? - Do you think people nowadays read more or less compared to the past? - What is more effective: reading or watching TV? - Who is reading more in your opinion: young or old people? - What factors do affect reading? - What law is it? - Why is it a good law? - Who does the law affect? - What would have happened without the law? - Talk about the role of a police officer in your country. - What are the criteria to be a good police officer? - How about a lawyer? - What job is more popular in your country, a policeman or a lawyer? Why? - Do most people in your country abide the law? - Do you think the law should be broken sometimes? If so, under what circumstances? - What was your reaction? - What did you talk about? - How did you feel after it? - Do you have many friends? - Do you think friendship is important? Why? - What was the advice? - When and where did it take place? - Who gave you this advice? - Do you usually listen to someone’s advice? - Do you prefer to listen to your relatives’ or friends’ advice? Why? - Who should give young people advice about their future career? Why? - How can people get information about their career? Why? - What language is it? - Why do you want to learn it? - How would you do that? - What difficulties would you have while learning it? - Is it important to know a language other than your own? - Do cultures have influence on languages? - How does it happen? Learning is not a magic, it's a process! We learn every step of the way as we constantly practice everyday. Always remember, the greatest key to succeed in English is constant PRACTICE!